Pictured is Mrs. Hunt’s class in front of a Mason County school bus. Pictured is Mrs. Cosma Bateman’s and Mrs. Andrea Justus’ classes with Randall and Brenna Shobe in front of a Mason County school bus. Brenna Shobe, one of the school’s bus drivers, volunteered her time to work with students at PPPS. 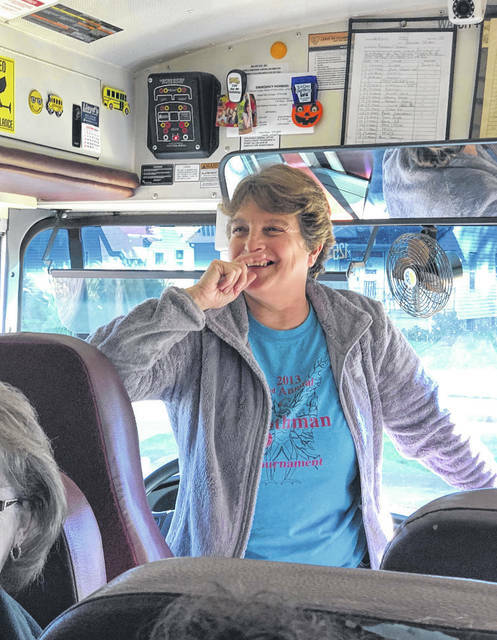 Point Pleasant Primary School’s staff and students recently celebrated bus safety week with a visit from two of the school’s bus driver friends. Brenna and Randall Shobe gave each class a lesson on the importance of being safe on the bus and took the students for a ride around the block. The students had an exciting day. 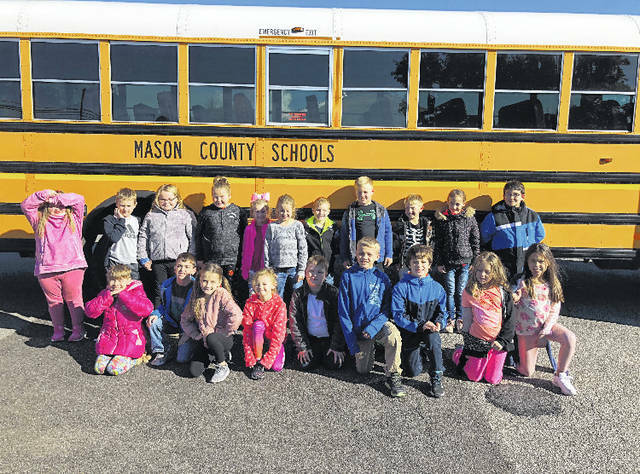 https://www.mydailyregister.com/wp-content/uploads/sites/24/2018/12/web1_PPPS2-1-.jpgPictured is Mrs. Hunt’s class in front of a Mason County school bus. 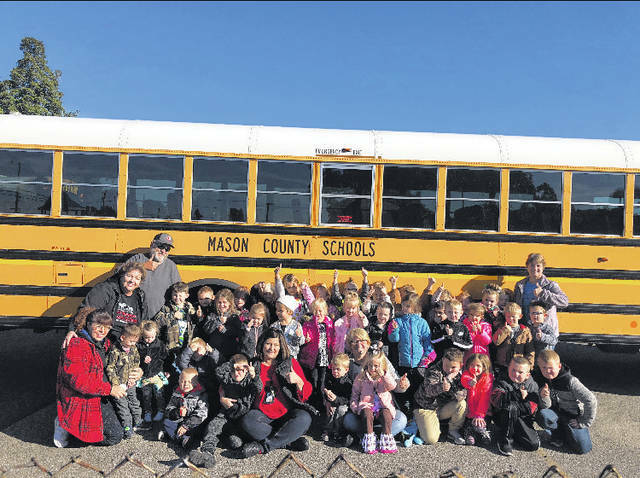 https://www.mydailyregister.com/wp-content/uploads/sites/24/2018/12/web1_PPPS2-2-.jpgPictured is Mrs. Cosma Bateman’s and Mrs. Andrea Justus’ classes with Randall and Brenna Shobe in front of a Mason County school bus. https://www.mydailyregister.com/wp-content/uploads/sites/24/2018/12/web1_PPPS3.jpgBrenna Shobe, one of the school’s bus drivers, volunteered her time to work with students at PPPS.